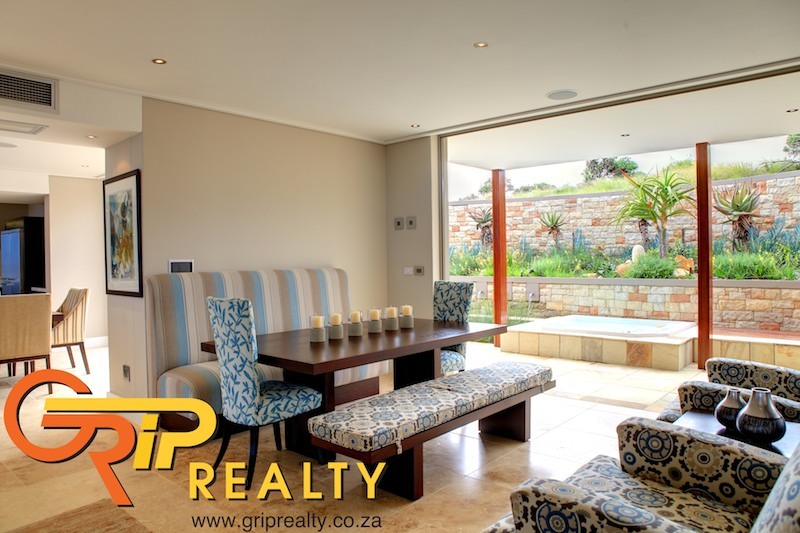 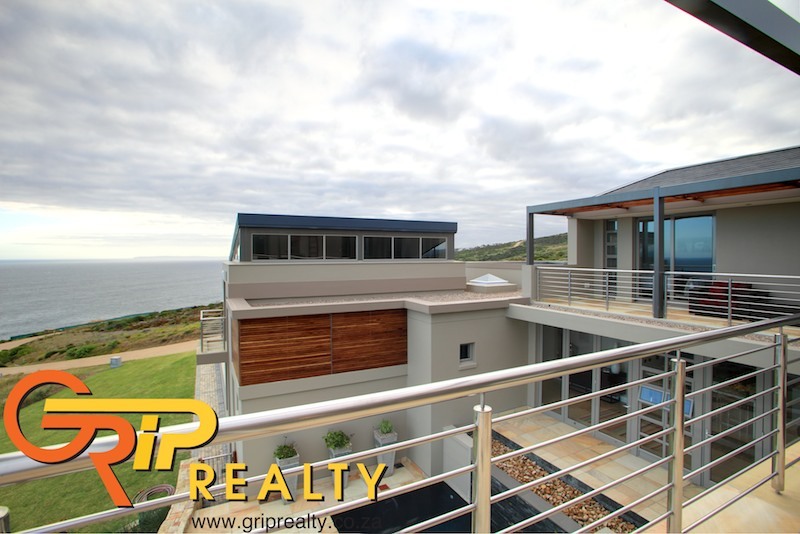 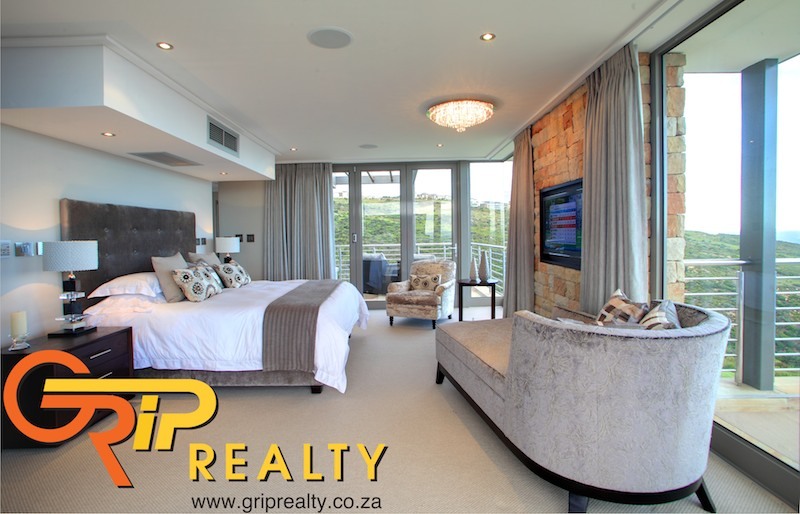 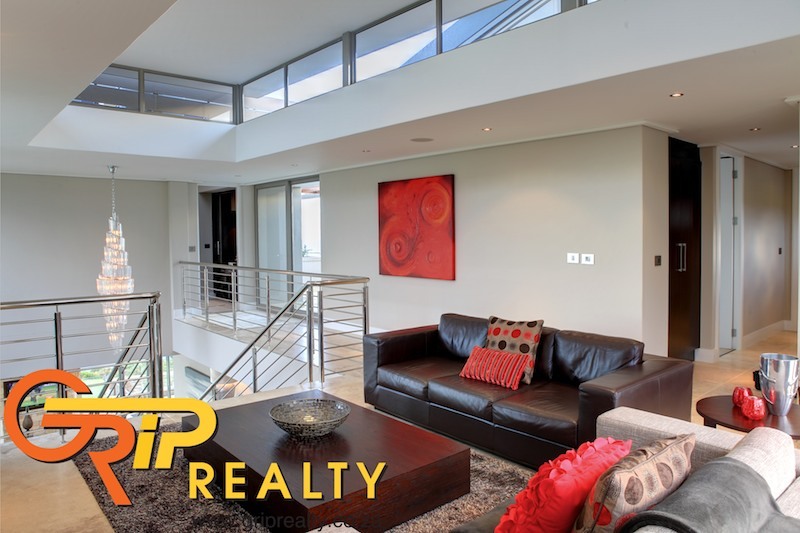 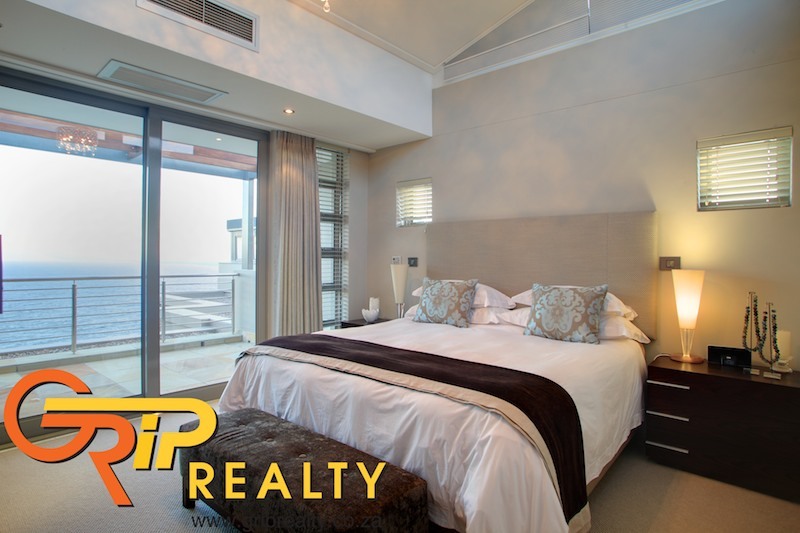 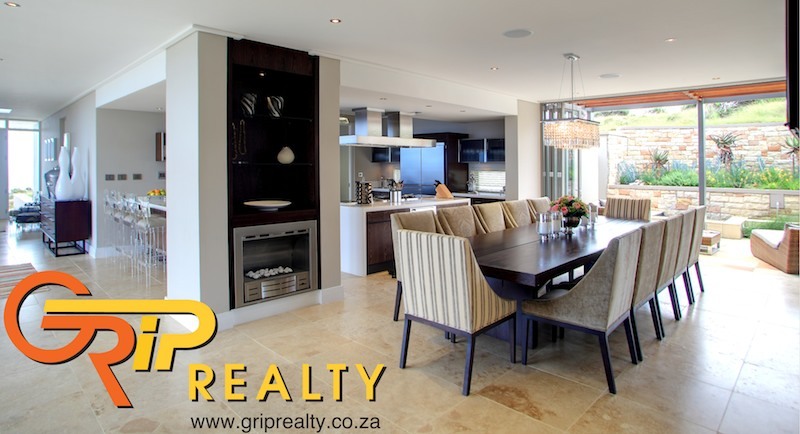 This spacious South facing 6 bedroom coastal home is situated in the Breakwater Bay Eco Estate development in Herolds Bay, the Garden Route, South Africa. 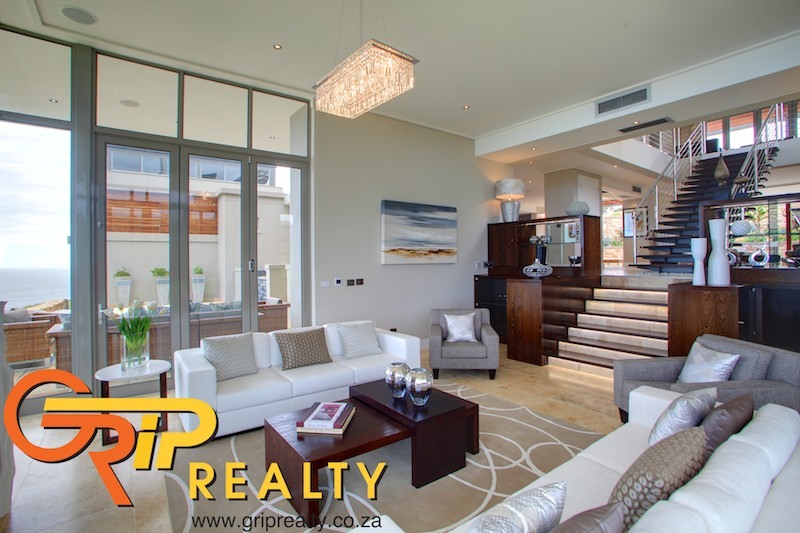 The development is a mere 5 minutes drive from the George Airport which links with all international airports in South Africa. 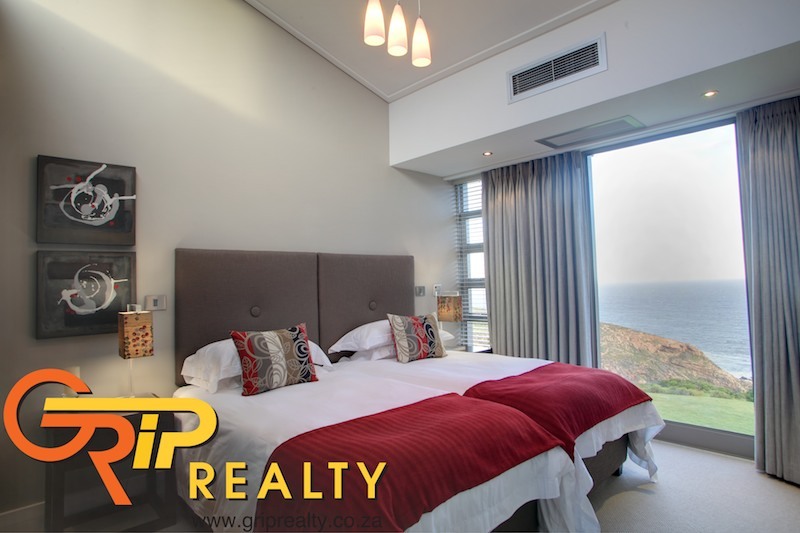 The Herolds Bay Beach is only a short 2 minute drive away. 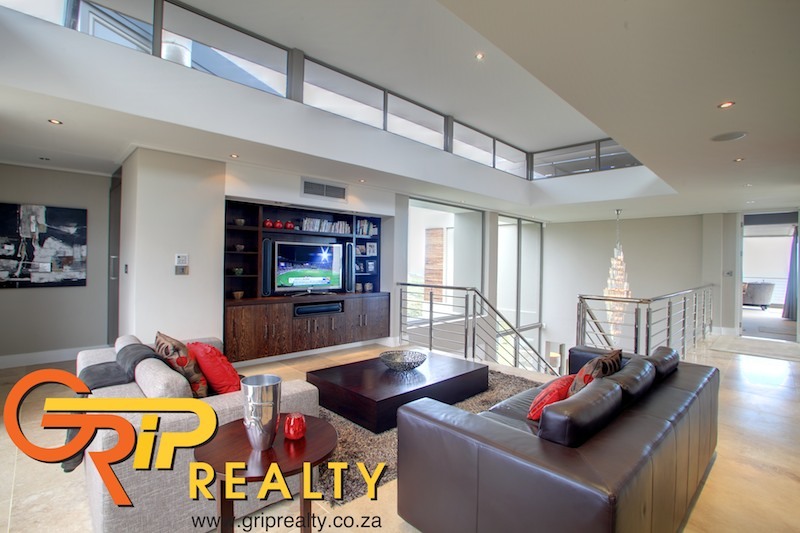 Viewing available by pre-arranged appointment only. 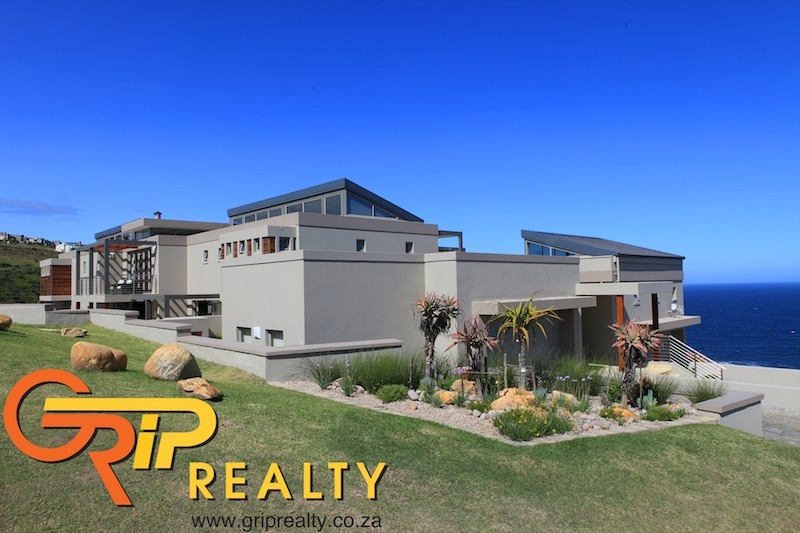 Breakwater Bay Eco Estate, situated in the heart of South Africa\\'s Garden Route, is a stones throw away from the beachfront enclave of Herolds Bay. 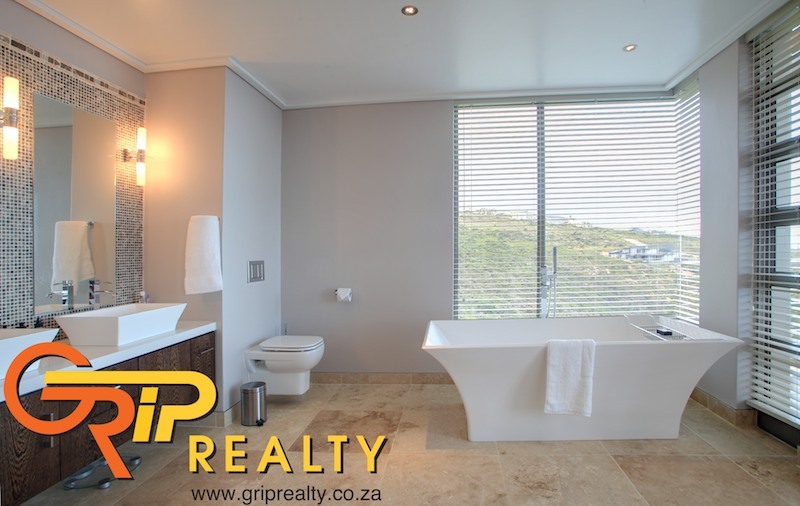 The reserve is wedged between the Indian Ocean and the world famous Ernie Els golf course called Oubaai. 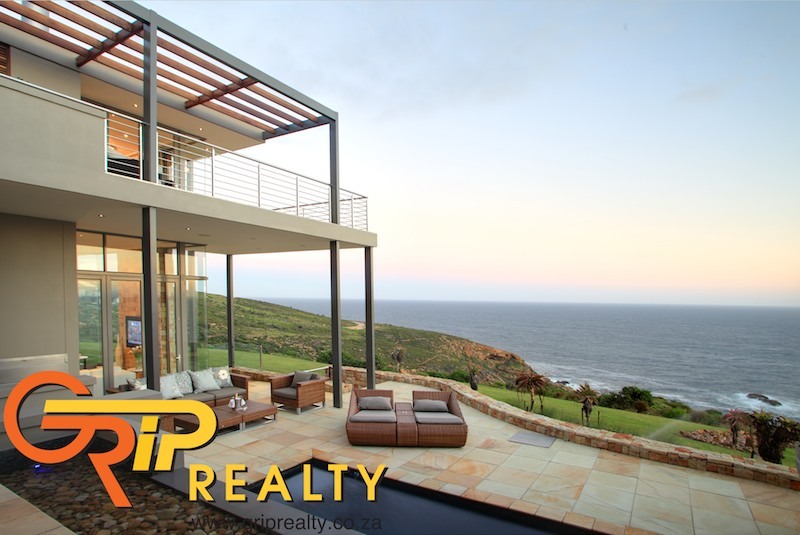 Careful planning has led to the premium placement of properties, views on offer are: cliff-side, forest and ocean side. 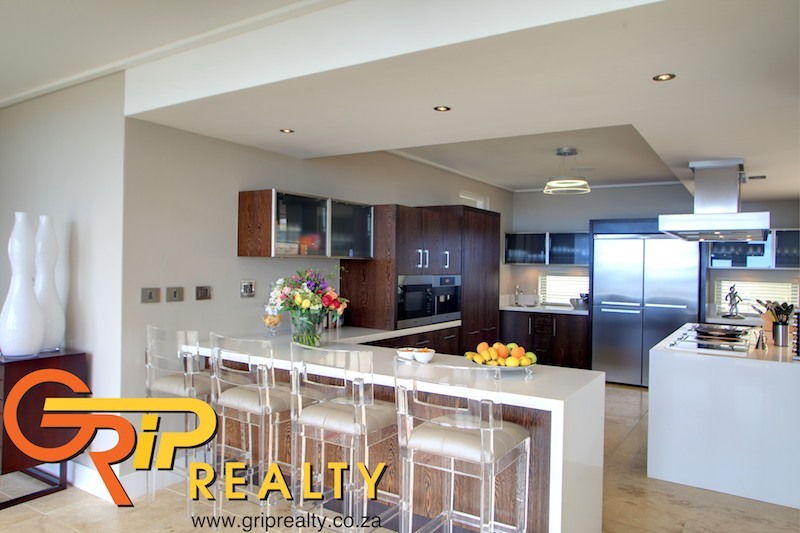 The estate is gated, fenced and secure with 24 hour manned security officers. 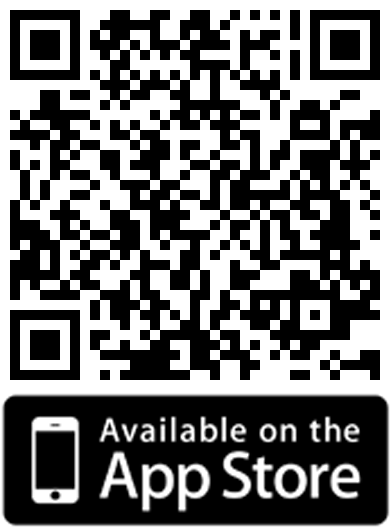 Various wild game species frequent the estate and the ocean below. 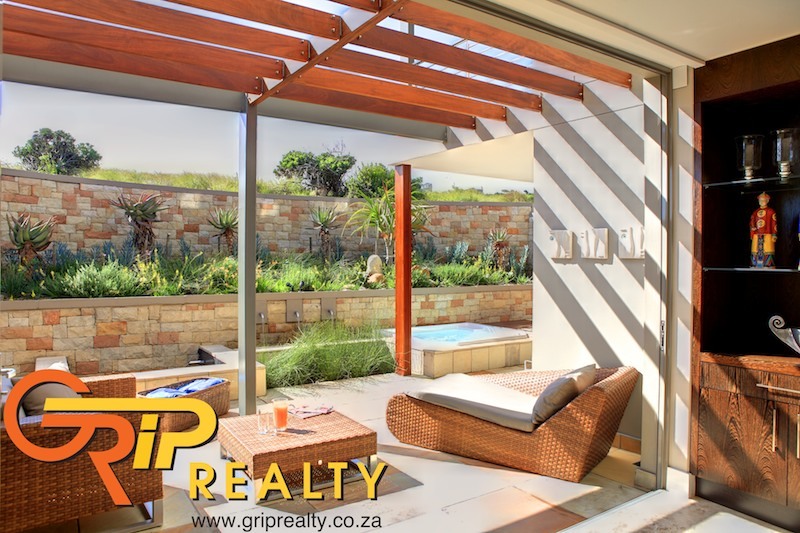 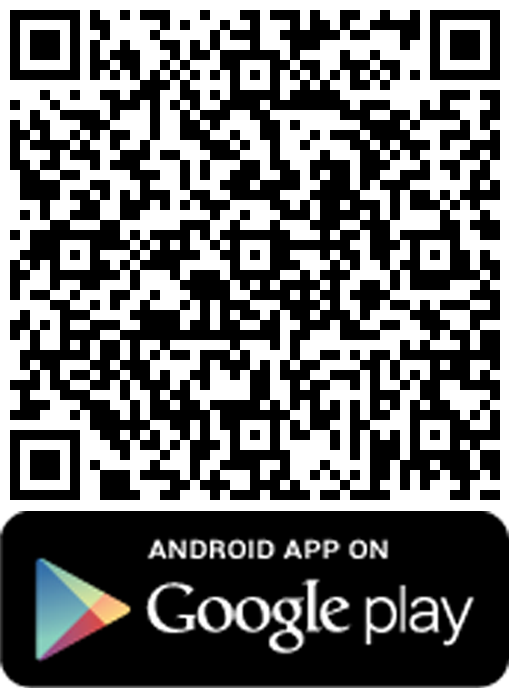 These include bush buck, mongoose, grey duiker, caracul, whales, dolphins. 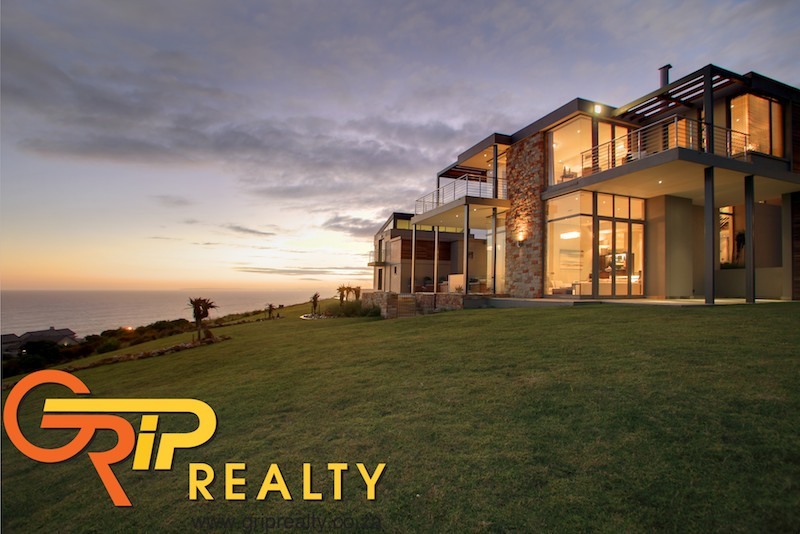 The coastal fynbos is spectacular and this is certainly the Garden Route\\'s most desirable Eco address.